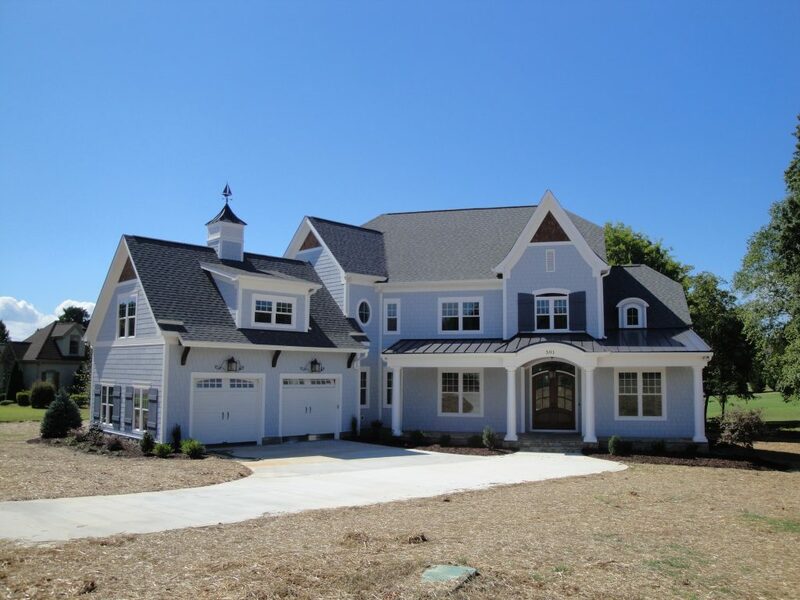 Custom Homes | White House Builders Inc.
WHB Inc. and our custom home division, White House Builders, is recognized as a leader in custom homes built in the Charlotte/Lake Norman area. It is an honor to be recognized and appreciated by the other professionals within the NC home building industry. Dave White does not take this recognition lightly; we strive to stay on the cutting edge, by utilizing the new advanced technology in home building. A luxury custom home is more than just a house. It’s the years of hard work you put forth to enjoy relaxing and entertaining in your new home. It’s your dream and your retreat. It is where you enjoy the quality moments of your family’s life. 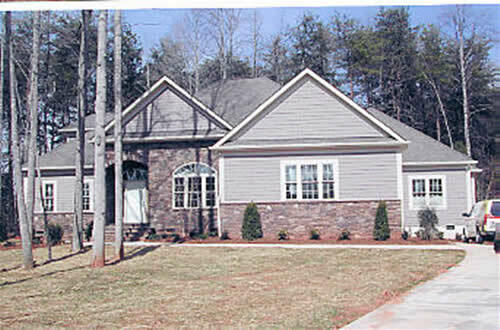 Our process for taking your custom home from concept to completion is unlike any you’ll find in North Carolina. 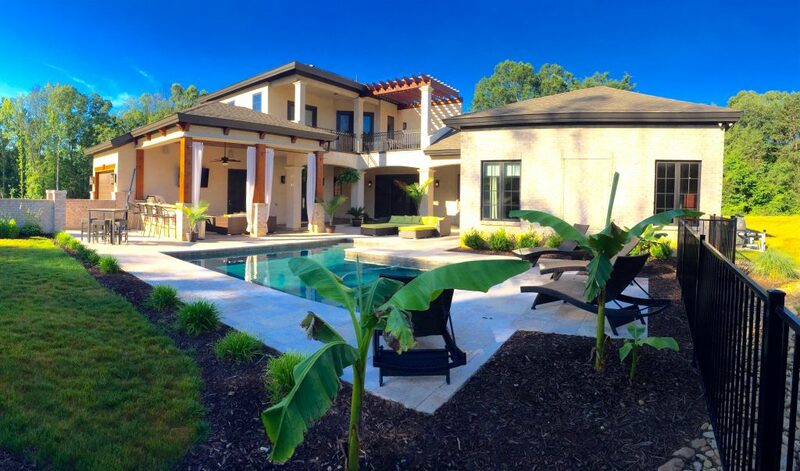 We have developed a systematic approach to every aspect of the custom home building process. From lot analysis, to design, through selections, and on to construction and closing, Dave White is with you every step of the way, not just as your builder, but your advisor and friend. We Work for You. What our clients enjoy most is the experience of building a home with some of the most enjoyable and creative staff and trade contractors in the industry. Dave, Daniel and Matt create a custom home building experience that is rewarding and enjoyable, his personality, professionalism and desire to help you is unmatched. Designing and building your dream home is a journey. During the design process you make many decisions to specify exactly what you want in your new home, we are there to help you with those choices, keeping you within your budget goals. WHB will be your guide and partner through this journey. Our long term relationships with high quality trade professionals ensure the highest levels of construction quality. 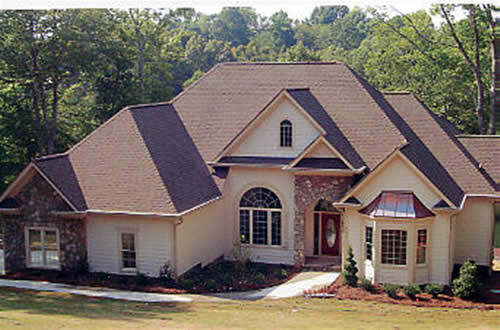 Custom Built Homes provide Luxury and Equity. Sizes range from 2500 finished square feet to over 6000, with investments from $350,000 to over $1 million, with styles based on individual taste. During construction, your home becomes a reality, filling in the pictures you have only dreamt about. Through our frequent meetings and open communication you will be informed every step of the way as we build your new home.